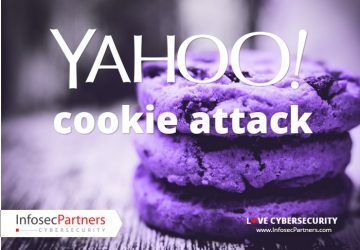 Were you attacked by fake Yahoo cookies? Yahoo users were told by email that hackers used a technical trick with cookies to log into their accounts without passwords. 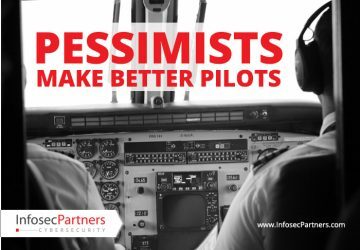 Pessimists make better Pilots. Listening to the Paranoids is Good. Listening to Paranoids is Good and Pessimists make better Pilots. Security people are often called paranoid, but definitely knowing that there are attacks out there that we don’t know about yet isn’t a weakness it’s a strength in the cyber era. It’s a matter of When we get hacked and not If we get hacked that is the common truth of our times. Yahoo-hacked. 2 years to disclose. 500 Million users affected. Blamed on state-sponsored attacks. 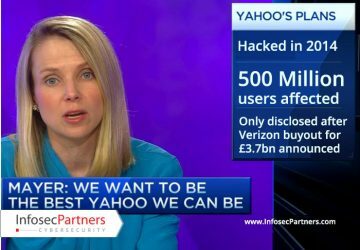 Comes 2 months after deal for Verizon buyout of Yahoo announced.